Lol. 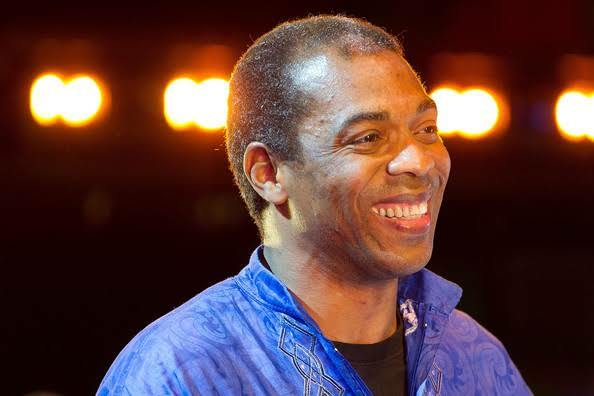 Fela Anikulapo's son has replied a fan who says singer Falz is the modern day FELA, saying it's a pity Femi Kuti couldn't step into the shoes of his father. See his Femi's reply after the cut. 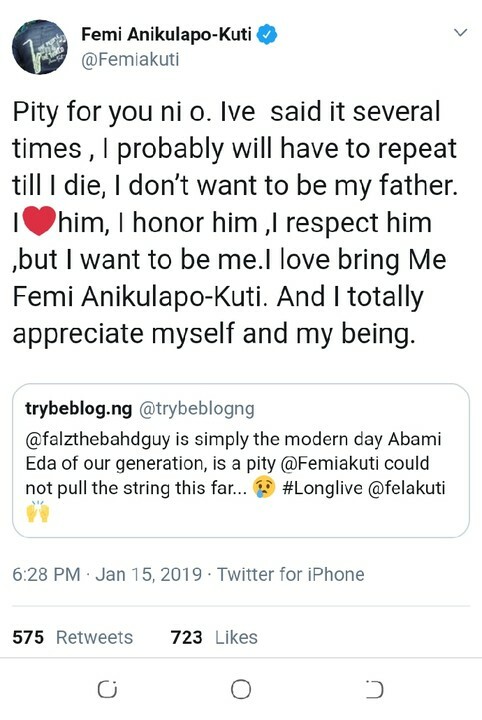 How is Falz Fela of our time biko?